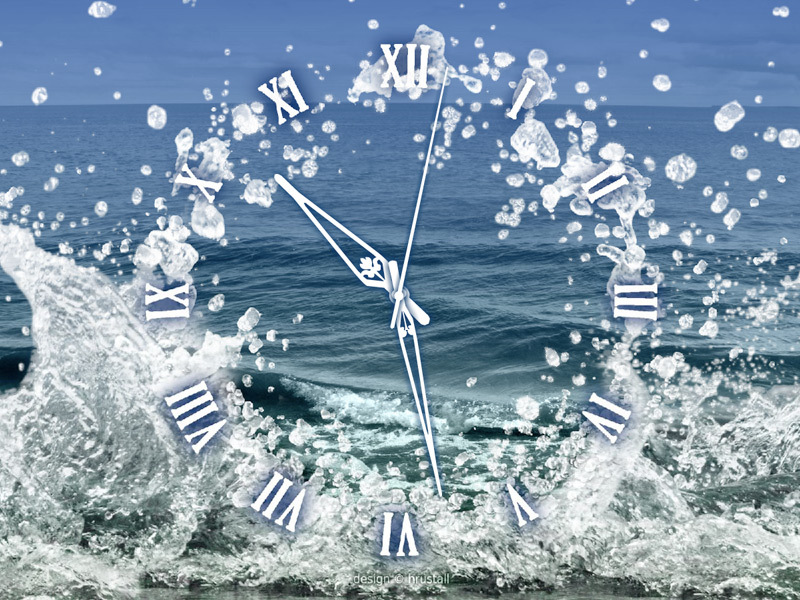 Water Element Clock screensaver - watch the bouncy splashes in the new clock! The Water Element resembles in its wisdom and everlasting strength the absolute energy of the Universe. Contemplate the ocean waves in hundreds of sparkling blue shades! 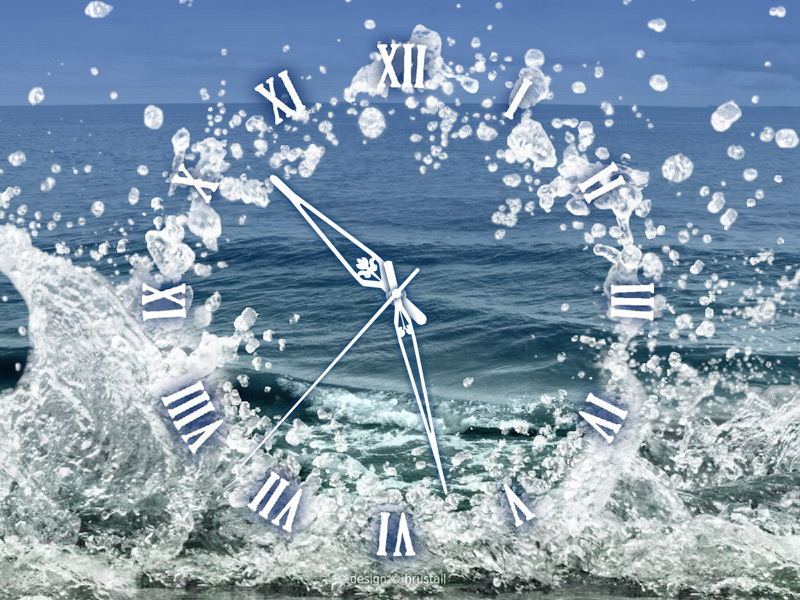 Rest your eyes on the bouncy splashes taking the shape of the whirling time. Download Screensaver for Windows Free! Wanna feel the pulse of the informaion age and harmonize your everyday rythms with the natural space cycles? Put 3D Space Clock to your screen! It will turn your PC to a Gate into the Space of Joy and eternal cosmic feast. 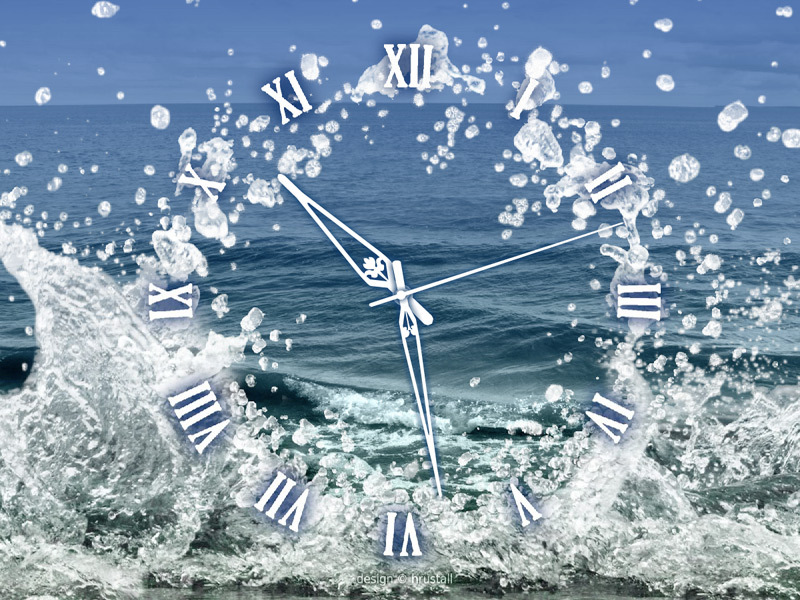 The magical energy of the Zodiac constellations will help to increase the quality of your time. Just let the boundaries of your consciousness expand!